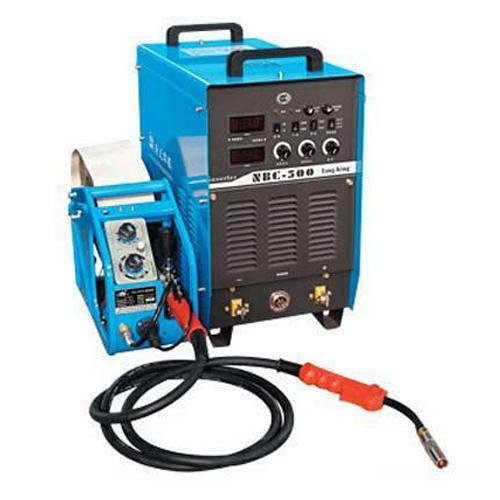 We deal in MIG / MAG Welding Machines - Manual , Semi-Automatic and Automatic. We at, Novel Surface Treatments (NOVEL), ISO 9001 certified co., are well known Manufacturer & Exporter of various kinds of surface treatment related quality products for various applications to suit different industries and application areas. Our solutions range from Stainless Steel related products, Steel related, Welding & Fabrication industry related. We are always striving to solve surface related issues of the industry and offer best quality products. We manufacture VK range of `Fumeless' Pickling and Passivation chemicals , VK Jelly - SS Pickling Paste , Pickling Gel , Stainless Steel Weld Cleaning Gel. We manufacture VK Spray pickling spray gel products for all grades of Stainless Steel. We make VK Pass range of different Passivation chemicals for Stainless Steel. VK products are Tested & Approved by IIT Bombay under ASTM A380 / A967 standards. And, well accepted by Third Party Inspection Agencies. We manufacture SPATFREE range of Silicone free Welding Anti Spatter products. SPATFREE 113 is Silicone free, Water based and Non-polluting Welding Anti Spatter which improves weld joint quality as well. SPATFREE Nozzle Gel is gel form product for welding torch and nozzles for avoiding spatters sticking on it. We manufacture GREENWONDER range of ecofriendly and safe and water pH Degreasers , Cleaners and Rust Protection products. We provide many customized products to our customers , based on their specific requirements which is possible due to our strong technical knowledge. We have dealers across India and many out of India locations as well.